Are you over age of 21? if so, enter the Marlboro Premium Pass Sweepstakes every week online at Marlboro.com/premiumpass for your chance to win worth $48,000 Travel Certificate or win $35,000 worth Travel Certificate and other exciting prizes. How To Enter: During the promotion period go to this link and look for Premium Pass Sweepstakes link then follow the online instructions to register by entering all information requested on the registration form including marlboro gold pack premium pass code although promo code is not required to enter the sweepstakes. 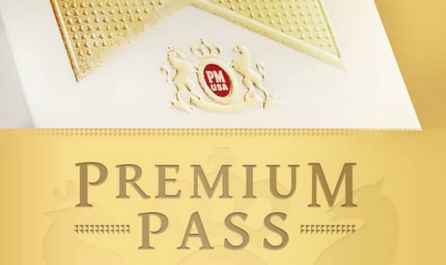 When To Enter: The Marlboro Premium Pass Code Entry begins on June 25, 2018 and ends on August 5, 2018. One entry per person per week. Entry Limit: One lucky person can enter the Marlboro Premium Pass Sweepstakes per week for a chance to win exciting prize.